If you enjoy working on software for complex machinery and have experience with the development of machine controls or production controls, then read on. This position allows you to have a system wide view and interaction on a functional level of the high tech machines of our client. Our client develops high tech machinery used by companies such as Intel that allow them to develop microchips. You'll be active in a booming industry with expected growth lasting until at least 2025. In close cooperation with colleagues from other departments such as mechatronics, optics and electronic groups, you will work as a software developer. Software engineering is highly important for every aspect of our clients' product research and development and vital for development of their products in an environment which stimulates cooperation, personal growth and new ideas are explored and rewarded. Within the group of Production Control you will take part in creating the supervisory control software by means of model based engineering. You will be responsible for creating clear specifications, making effective design choices and implementing the design. The group you will be working with is starting to use MDE/MDD for it’s projects so it will be a huge plus if you can bring some affinity with you. You will make it happen. You bring with you a Bachelor or Master degree with a either background in Embedded Systems, Computer Science, Informatics or Mechatronics, Mathematics, Physics with a strong software development background. You already have around 5 years of experience with C++, OOP, Unix/Linux, RTOS and some skill in software configuration management. Having MDE/MDD knowledge or experience with you is a big plus. You enjoy being actively involved in decision making and being aware what needs to be done to solve any problems. You like to take ownership of a problem and are able to communicate any problems to the right people across different groups and departments. Helping out the more junior colleagues is a responsibility you like as well. The right candidate will be provided with a challenging and varied position in a professional, high-tech environment. An appropriate salary, future prospects and excellent benefits are evident. 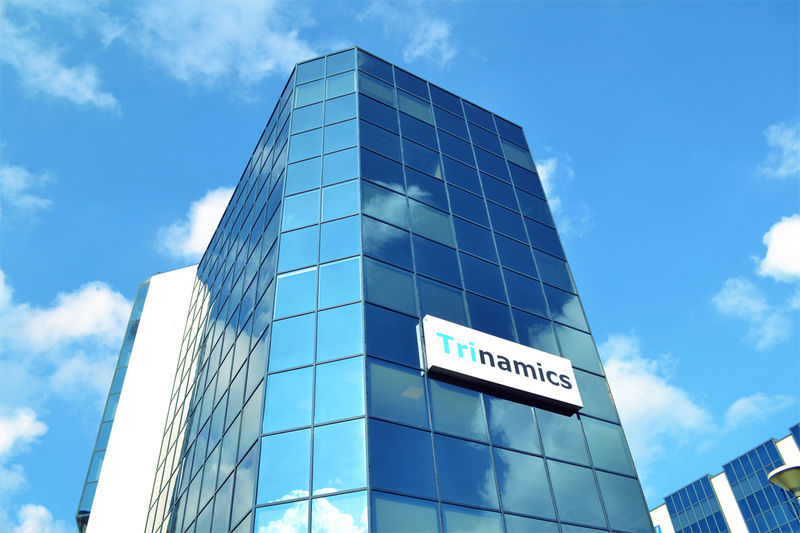 After a period of being contracted by Trinamics, you will be contracted directly by our client.